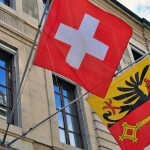 Reform of Swiss naturalisation rules is in the works. Parliament has passed the law but it is not yet in force. Confusion abounds so here is a guide to what has happened and where things stood at 4 April 2016. 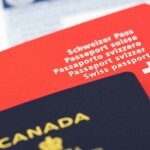 On 20 June 2014 the Swiss parliament passed a new law which changed the number of years of residence required to qualify, the type of residence permit you must have before applying and the age band within which one year of residence counts as two. The new law harmonises an old 1952 law and its many revisions, some of which are contradictory. It also contains some significant changes and while it has passed through parliament it is not yet in effect. Until it is the old rules apply. This guide is only for ordinary naturalisation and focused on Vaud and Geneva, with some information on Zurich and Basel. There are shorter paths to becoming Swiss for those married to a Swiss, young second generation residents and certain people born in Switzerland. Via the links in this article you can learn about these too. Please note, that while only information from official federal and cantonal websites has been used to compile this, nothing in this guide is a substitute for official information or legal advice. Le News Sarl and its team members accept no responsibility for any error or omission. 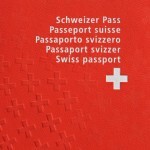 The Swiss passport might be Europe’s most difficult passport to obtain but it is great for travelling – it ranks number five on the passport power index. In addition, unlike Swiss residence permits, which lapse when you leave the country a Swiss passport stays with you. And you get to vote, which in Switzerland will keep you very busy. The following 7-step guide summarises the process for applying for Swiss nationality the precursor to getting a Swiss passport. 1. How long do you need to reside in Switzerland? Becoming Swiss means joining a country, a canton and a commune. Each layer has its own residence requirements. At a national level, the existing rules require 12 years of residence including three of the last five. In addition, there are separate cantonal residence requirements that vary by location. The canton of Vaud requires 3 years. Geneva, Basel and Zurich all require 2 years. 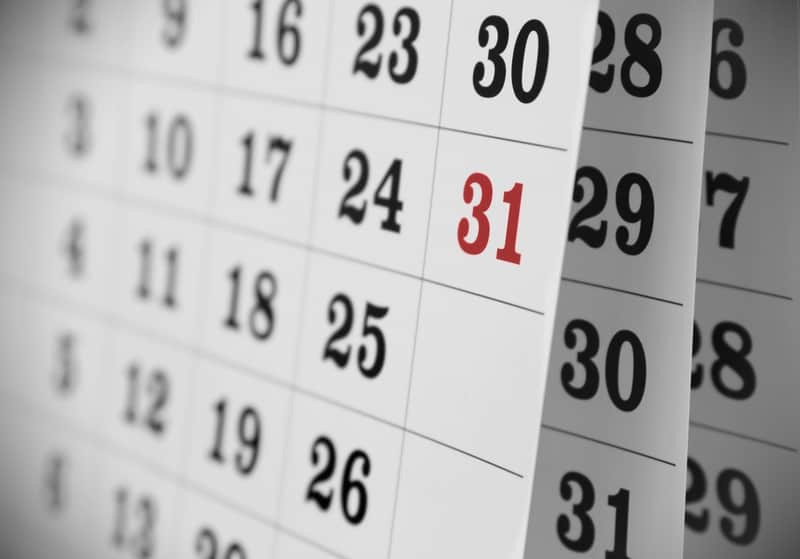 Both Geneva and Vaud require that the year prior to the date of application be spent in the canton, while Zurich and Basel require that the two years prior to applying have been spent in the canton. Communes in Vaud also have a separate one to three-year residence requirement that varies by commune. The new federal law, ratified by the federal parliament in June 2014 places contraints on cantonal residence requirements. Once this law is in force, cantonal residency requirements will need to be between 2 and 5 years. For most this will mean no change. Some cantons, like Uri, which requires 10 years, and St Gallen, which requires 8 years, will need to reduce their residency requirements. The total time, now 12 years, soon to be 10, will be the same across all of Switzerland. This article in 20 Minuten runs through the changes in the German-speaking cantons. The commune where you apply normally becomes your commune of origin, a concept that dates back to the middle ages – this article in Swissinfo describes the strong attachment some have to this largely redundant Swiss peculiarity. Contrary to what many continue to believe, your commune of origin no longer has to look after you if you are destitute. This law was changed in 2012. When the new law comes into force the national 12-year residence requirement will be reduced 10 years, still the highest residence requirement in Europe according to swissinfo.ch. 2. What type of residence permit do you need to apply? At present when you apply you need either a residence permit (autorisation de séjour – e.g. B, L or F permits) or a permanent residence permit (authorisation d’établissement – C permit). The new rules will only accept applicants who hold a permanent residence permit, known as a C permit. The canton of Vaud expects this restrictive new rule to reduce applicant numbers by 15%. 3. Within what age band does one year count as two? Not all years count equally. 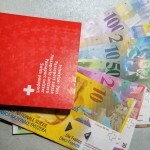 Spending more formative years on Swiss soil are assumed to make you more Swiss and count double. Currently the years that are counted twice are from the 10th birthday until the 20th. Under the new rules any years spent in Switzerland between the 8th and 18th birthdays will count as double. 4. What other requirements are there? Applicants are examined to decide if they are integrated into the Swiss way of life, are familiar with Swiss customs, comply with Swiss laws, and are not a security risk. Here are the relevant lists of requirements for Vaud and for Geneva. In Vaud children need to apply with their parents unless they were born in Switzerland, in which case they can apply separately from the age of 11 years old. The rules in Geneva (click on tab: Formalités) allow anyone older than 11 years old to apply – some 11 years olds will meet the 12 year residence requirement because years from the 10th to the 20th birthday are counted twice. Zurich’s list of requirements is set out on its website. All of Basel’s requirements are set out in this PDF. 5. What is the naturalisation process and how long does it take? The process has three elements. There are three decision layers, which start with getting a “green light” from the federal authorities. Then your canton and commune of residence must decide whether or not you qualify. The practical process starts with a trip to your commune office, which passes everything to the canton, which transfers it to the Federal office. Then everything is passed back to the commune via the canton for the final decision. This round trip through all the various layers of the Swiss system takes quite some time. The Vaud authorities offer an estimate of two and a half years. In Geneva the canton estimates between one and a half to three years. This Le Matin article talks about how Geneva plans to streamline procedures to cut the time in half. A diagram on the Republic and canton of Geneva’s website sets out the process. The process in Zurich is set out here. As you might have guessed there are three cost layers: federal, cantonal and communal. In Vaud the total cost runs as high as CHF 850 for an individual applicant, with reduced rates for combined family applications and minors. A breakdown is available on the Vaud website. Geneva is more expensive and complicated. The total cost ranges from CHF 930 to CHF 4,160 depending on age and income. Those over 25 pay CHF 920 and those under this age pay CHF 500. Then based on your income these fees are doubled (for income over 40,000 p.a. ), tripled (for income over 80,000 p.a.) or quadrupled (for income over 120,000 p.a.). Finally additional charges of up to CHF 480 are added. Detailed information on Geneva’s charges can be found on Geneva’s website. On 27 January 2017, the government of Geneva, passed laws changing naturalisation fees, removing the income-based multiplier. For more information, click here. The cantonal government announced on 26 April 2017 that the new charging structure will come in to force on 1 June 2017. In Zurich the canton charges CHF 250 for under 25s and CHF 500 for those over 25. Add to this federal fees of CHF 50 for children and CHF 150 for adults, along with fees charged by the commune. The costs in the canton of Basel Stadt are shown on the canton’s website. The all in cost can get as high as CHF 2,900 depending on your age and location. 7. When does the new law come into effect? It will be a while before the new federal law, passed on 20 June 2014, comes into effect. On 11 April 2017, the canton of Vaud’s website said that the new rules are expected to come into effect on 1 January 2018. A flyer sets out a comparison of the current and new regime – in April 2017 Vaud’s government was looking at making it possible to move during an application. Officials in Geneva have said the new rules will come into force on 1 January 2018. Until the new law is in place the existing one applies. Any applications made before the new rules are in force will be processed according to the old rules. PDF guide issued by the canton of Geneva.